Mr. Media is recorded live before a studio audience of Batman pajamas wearing youngsters dreaming of slaying their dragons and laying their Vicki Vales… in the NEW new media capital of the world, St. Petersburg, Florida! 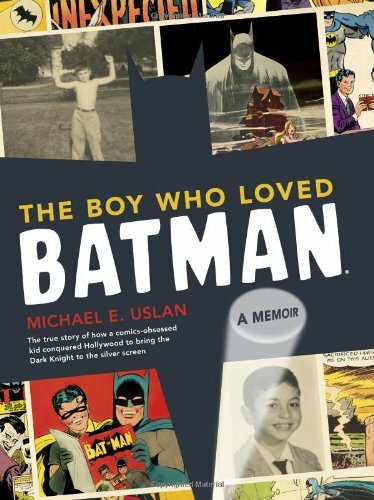 I’ve never produced a Batman movie, but other than that slight difference between us, I completely related to producer Michael Uslan’s autobiography, The Boy Who Loved Batman. It probably starts with us both being Jersey boys smitten by four-color dreams as young boys, buying the latest comics at a neighborhood drugstore or Mom & Pop convenience store. Then it was our similar devotion to organizing our friends according to their interest in arguing about who would win a fight, DC’s Batman or Marvel’s Daredevil, Superman or Batman, Deadman or, uh, never mind. 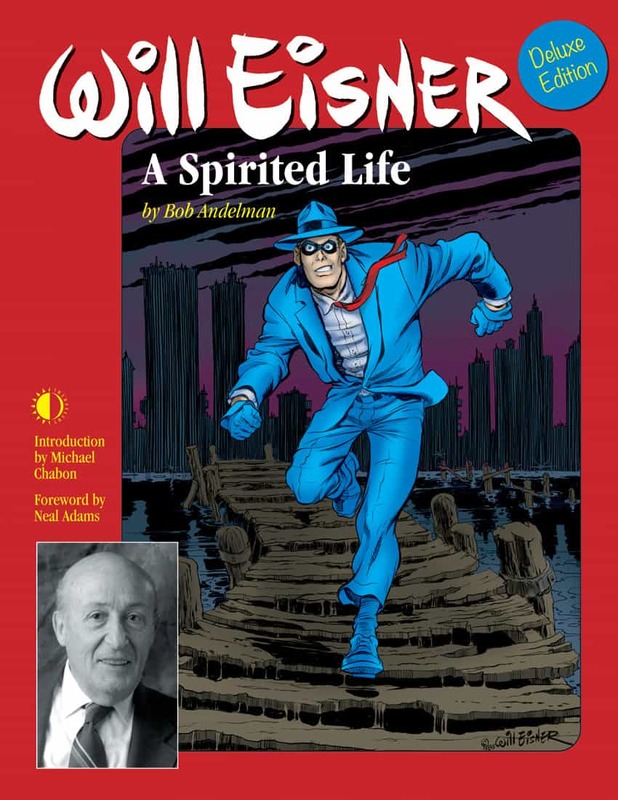 And there were the creative professionals who made appearances in our teens; for him it was comic book writer Otto Binder; for me, hard-boiled detective novelist Michael Avallone. 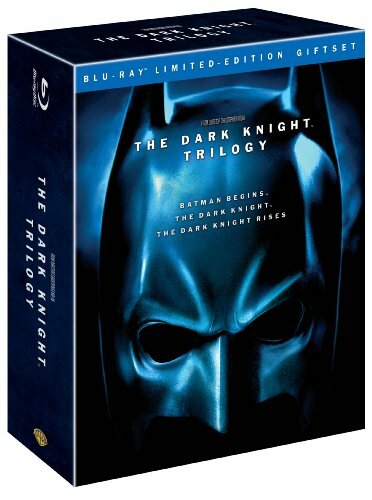 Order ‘The Dark Knight Trilogy” (Batman Begins / The Dark Knight / The Dark Knight Rises) [Blu-ray], available from Amazon.com by clicking on the box set above! • Uslan wrote many of the DC adaptations of The Shadow, which I loved as a teen and, many years later, it was one of the few comics I kept and that I introduced to my wife and she enjoyed at least as much I did. • And just days after my teenage daughter finished reading Beowulf for her English Honors class and I remembered a comic book version in the 1970s, I discovered in his memoir that Uslan conceived and wrote that, too! • It also turns out we have a mutual acquaintance, Steve Huntington. Huntington and Uslan went to grade school and high school together back in Jersey; I covered smooth jazz radio program director Huntington as a media writer in the Tampa Bay area in the 1980s. I could go on and on without even getting close to the meat of the book: how Uslan obsessed over the need for a full-length movie of The Dark Knight to redeem Batman after the campy ‘60s TV series nearly ruined the character forever.